After meeting your expert guide at Piazzale Roma, you'll take a leisurely stroll through the streets of Venice. Have your camera ready for unforgettable pictures of intriguing, yet lesser-known Venice sights that will chart your route as you walk. 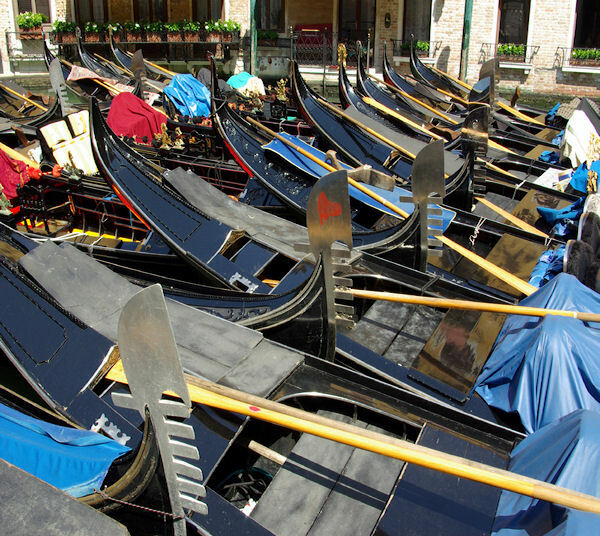 The exact itinerary on your Venice Walking Tour will be determined by your guide on the day. This is the perfect way to get to know Venice as a must-do introductory city tour for new visitors, as well as anyone interested in the city’s colorful history. The tour does not include interior visits. Remember to bring your camera. This tour does not include interior visits. Comfortable walking shoes are recommended.